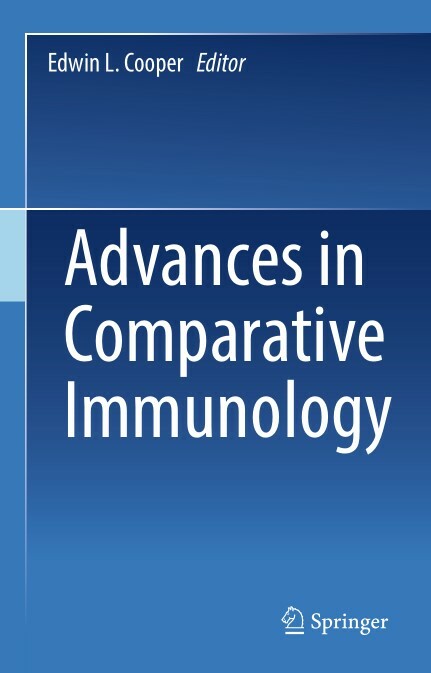 Immunologists, perhaps understandably, most often concentrate on the human immune system, an anthropocentric focus that has resulted in a dearth of information about the immune function of all other species within the animal kingdom. However, knowledge of animal immune function could help not only to better understand human immunology, but perhaps more importantly, it could help to treat and avoid the blights that affect animals, which consequently affect humans. Take for example the mass death of honeybees in recent years – their demise, resulting in much less pollination, poses a serious threat to numerous crops, and thus the food supply. There is a similar disappearance of frogs internationally, signaling ecological problems, among them fungal infections.